With 2018 coming to a close, it’s time to look ahead to 2019. 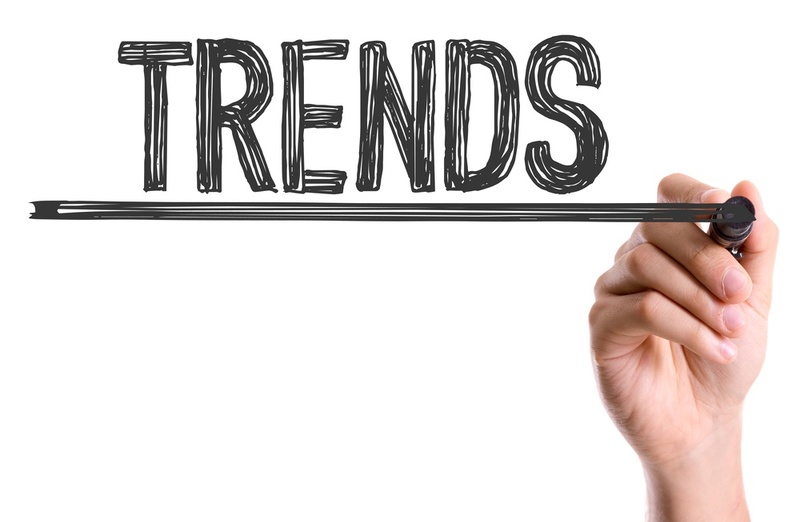 What will be the next trending topics in HR and recruiting? And how can you stay one step ahead of the competition? In this article we will reveal the 6 top HR trends of 2019 that you need to look out for. Many HR departments have found success with utilizing tools and strategies that are used in marketing, creating a new discipline called HR marketing. Specifically in regards to recruiting, there are several components that have become critical for HR marketing success. 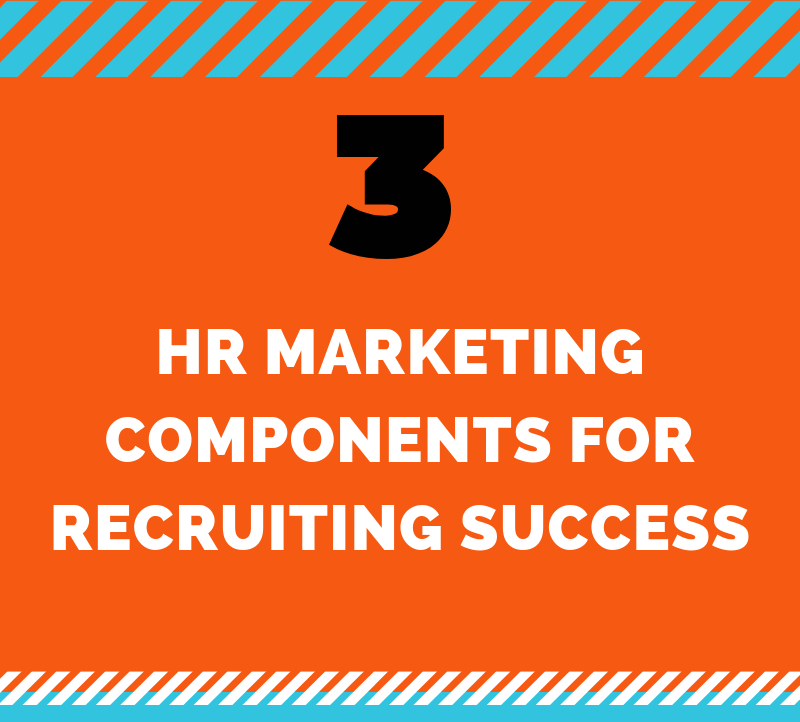 In this infographic, we'll cover the 3 components that every HR marketer should incorporate in their recruiting process. 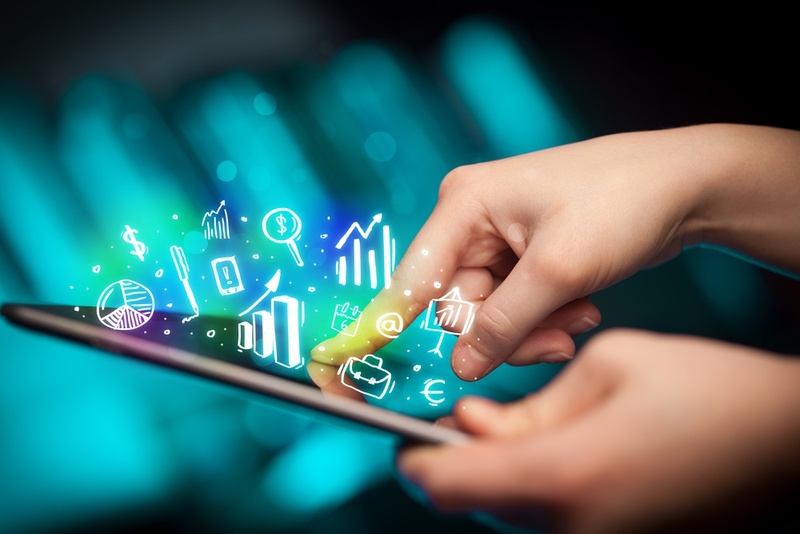 Social media isn't just for private life anymore, it's become a major role in modern day marketing. In regards to HR marketing, social media can help to win over applicants and increase employer branding. 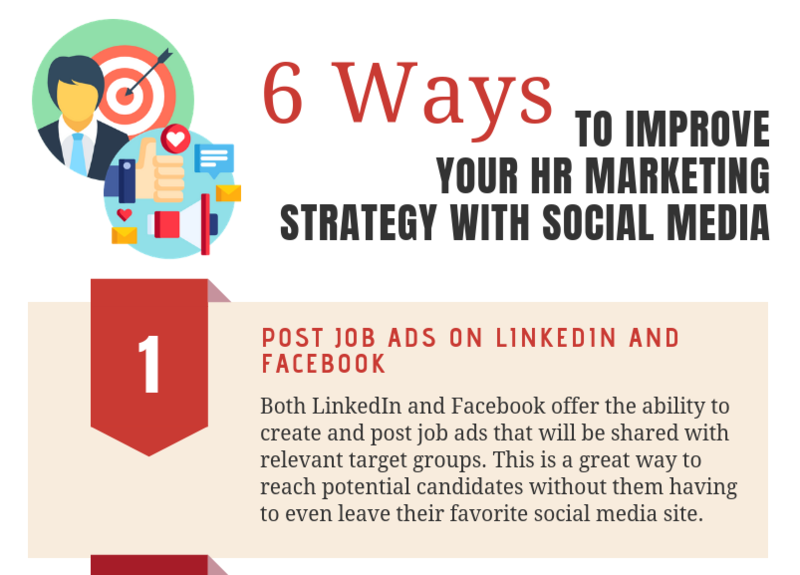 We're here to share six ways that you can improve your HR marketing strategy with social media in this infographic. The competition for qualified employees and the development of an effective HR marketing strategy is a challenge that every company has to face nowadays. Medium-sized companies are often at a disadvantage with potential applicants because they are not as "visible" as large companies, which usually advertise on television, on the Internet and via many other communication channels. In this article, we'll address the importance of visibility in regards to HR marketing and what your company can do to increase your reach. Many companies have not yet adapted HR marketing and recruiting strategies to the current competitive conditions. This is shown by the study "Successful Employer Branding in Small and Medium-Sized Enterprises" by HR Blue and the Königssteiner agency. In this article, we'll dive deeper into the study results and what they mean for modern day recruiting. We'll also share some recommendations for how to implement HR marketing in your own strategies. HR marketing is a crucial part of modern day recruiting and an important component when it comes to ensuring the sustainability of qualified employees. With changes in demographics and a shortage of skilled workers, companies are faced with new challenges in recruiting. 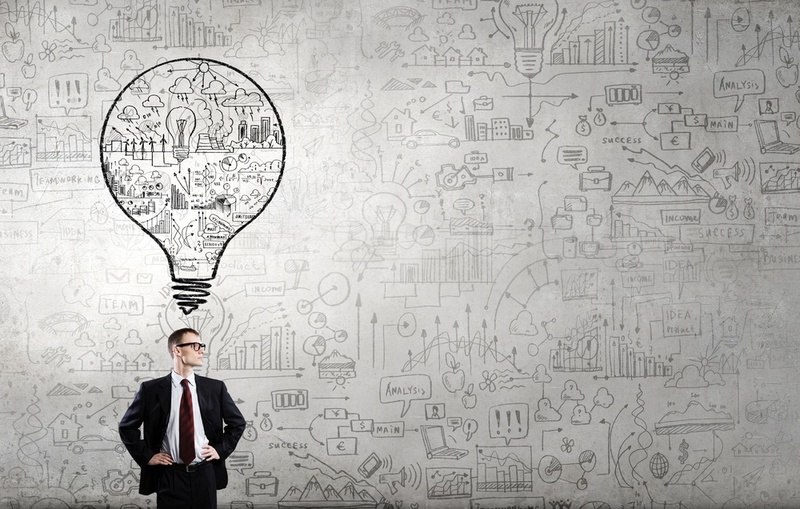 How can companies respond to these challenges and begin to implement HR marketing techniques? You'll find out the answers in this article. 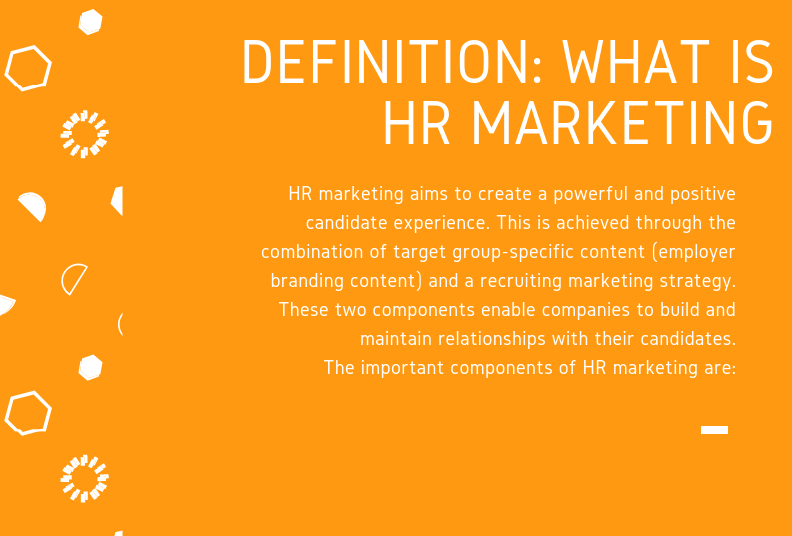 Definition: What is HR Marketing? If you work in HR, you've probably started to hear the term HR marketing over the past few years. But what does it mean? And how can you utilize it in your recruiting process? 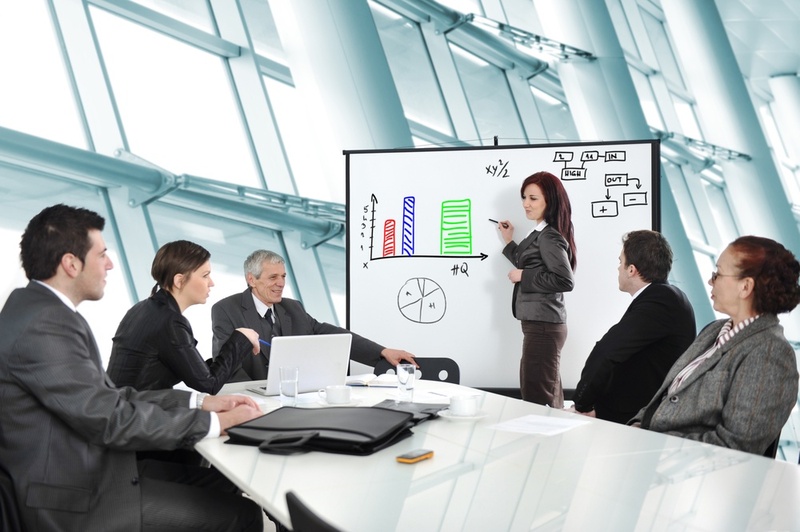 In this article, you will learn the definition of HR marketing and its most important components. HR marketing and employer branding go hand in hand when it comes to the recruiting process. But how are they connected? 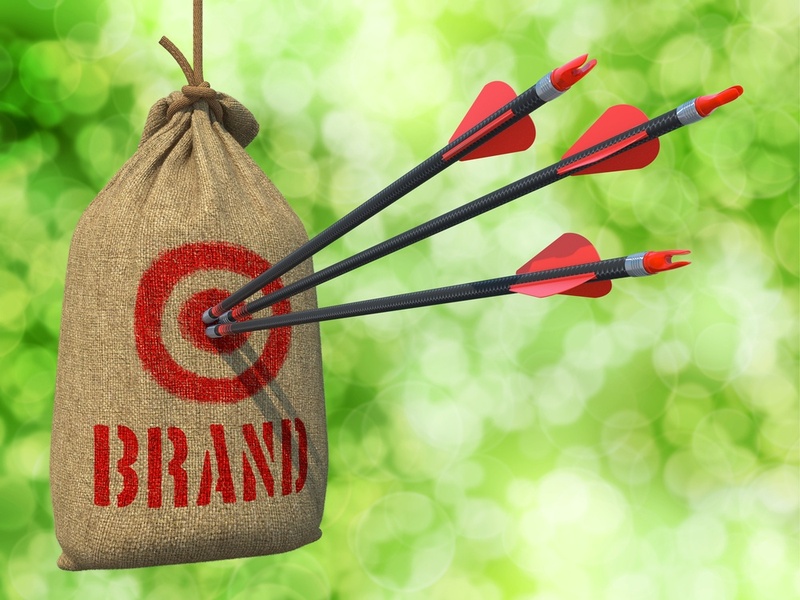 And why is employer branding so crucial for HR marketing success? In this article, we will answer your employer branding questions in relation to HR marketing and explain how it can define your recruiting success. Over the past few years, HR has slowly begun overlapping with marketing. 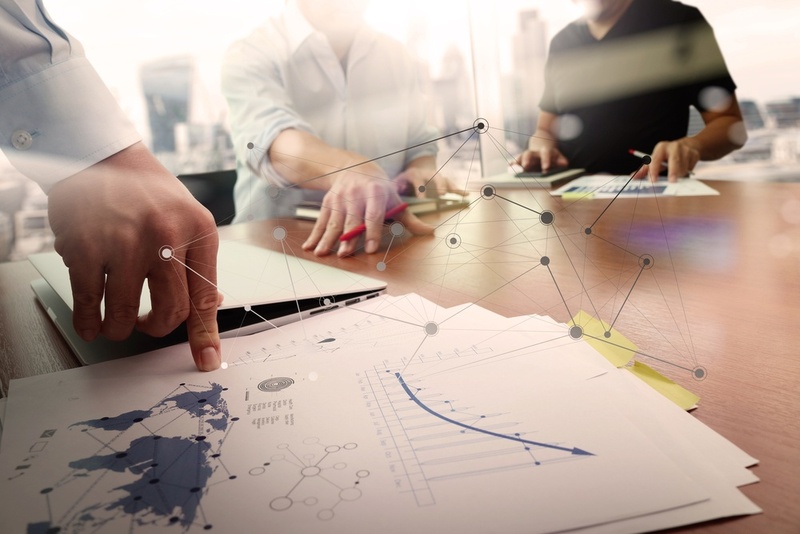 Many HR departments have found success with utilizing tools and strategies that are used in marketing, creating a new discipline called HR marketing. Specifically in regards to recruiting, there are several components that have become critical for HR marketing success. In this article, we'll cover the 3 components that every HR marketer should incorporate in their recruiting process.